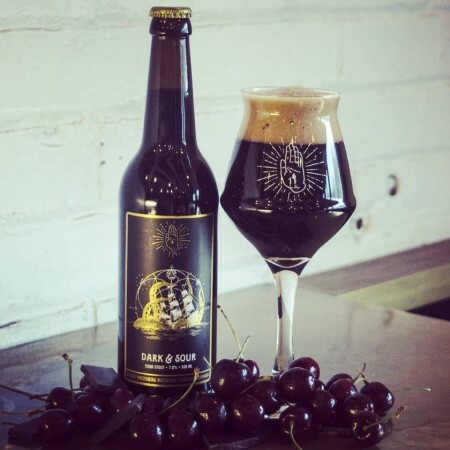 TORONTO, ON – Blood Brothers Brewing has announced the release of two distinctive stouts, including a new release that is their “biggest beer to date,” and the return of a beer from the brewery’s early days. 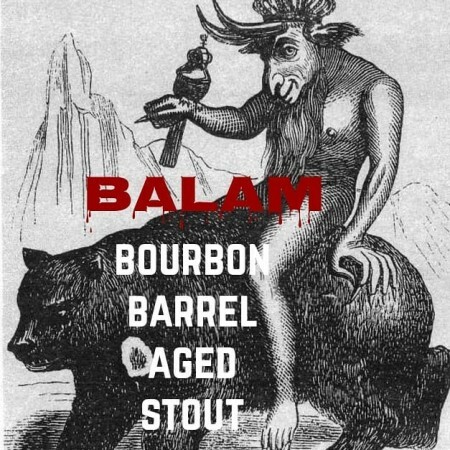 This beast is infused with a combination of smoked malts, coffee, and vanilla. Expect a big and boozy aroma with layers of chocolate, coffee, and bourbon. Both beers are on tap now at the Blood Brothers tasting room, and Dark ‘n’ Sour is also available in bottles at the brewery and online, with bottles of Balam to follow later this week.